Is the Champions League a priority for Juventus this season? Juventus were held to a goalless draw in their Champions League opener against Sevilla on September 14th and Massimiliano Allegri’s men will need to improve if they are to win the group ahead of the knockout stages. Whilst the Italian side dominated possession and created more clear-cut chances than their opponents, they failed to make the all-important breakthrough and last season’s Europa League winners Sevilla held on for a crucial point in their bid to win Group H.
In truth, Juve are still trying to adapt to life without iconic central midfielder Paul Pogba. 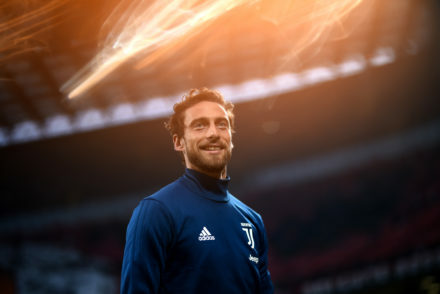 The France international, who moved to Juventus in 2012, re-joined Manchester United for a world record fee of £89 million this summer – and the club will need time to adjust to their new set-up. Pogba will be sorely missed but Allegri acted quickly to dip into the transfer market in a bid to add depth and quality in key areas. The Old Lady were able to steal Miralem Pjanic from AS Roma whilst fellow midfielder Luca Marrone joined from Hellas Verona. Throw Gonzalo Higuain and Dani Alves into the mix and you could claim that Juventus should be stronger than they were at this point last season. But can Allegri lead Juve to their first Champions League triumph since 1996? Well, it isn’t beyond the realms of possibility. To be completely honest; Barcelona, Bayern Munich and Real Madrid are still streets ahead of everybody else and it is difficult to imagine one of these clubs missing out on Europe’s elite club competition this year. 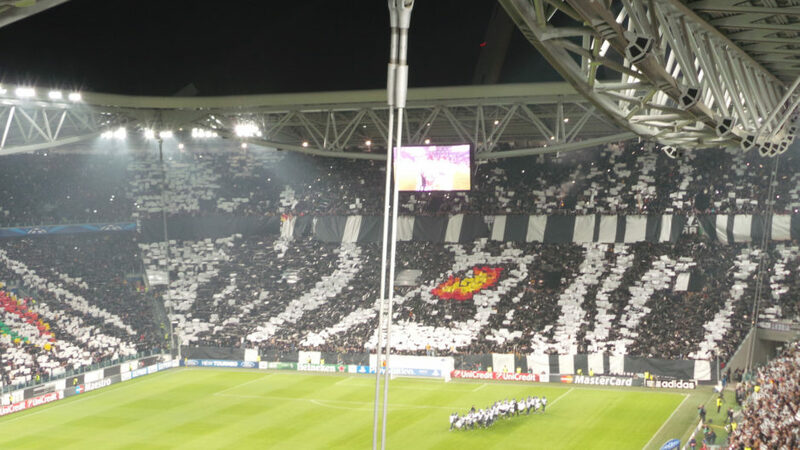 However, it would be foolish to dismiss Juventus completely – they have an exceptional squad. Despite their strength in depth, the Italian title HAS to remain Juve’s number one priority this season. Allegri is a clever man; he has been there and done it all and the 49-year-old knows that his side may need another year or two until they can challenge for Champions League glory. Yes, they reached the final of the competition in 2015 but they were well beaten by a superb Barcelona team – and Juventus should focus on winning their sixth consecutive league title before attempting to compete in Europe. 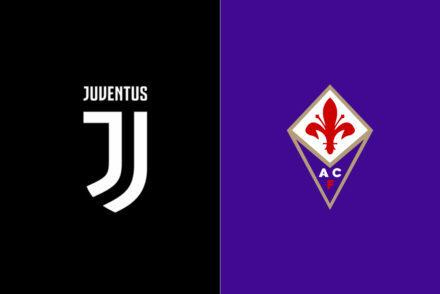 As of September 15th, Juventus are 3/10 in bet365’s early Serie A betting odds and it would take a brave man to back against the defending champions on current form. They should take the Champions League seriously of course but holding off the likes of Roma, Napoli and Inter Milan is crucial to Juve’s dominance. Allegri is currently leading Juventus through a dynasty era and fans will expect domestic success for the next three or four years at the very least. A Champions league challenge is on the horizon but for now, the Serie A crown is Allegri’s number one objective for the campaign.